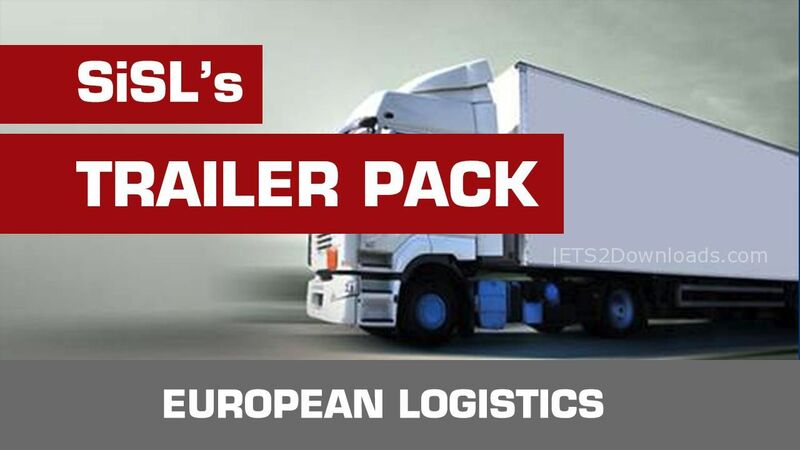 The pack adds over 700+ Top Grossing European Logistics and Freight Company original trailer skins to your traffic with little to none performance loss. 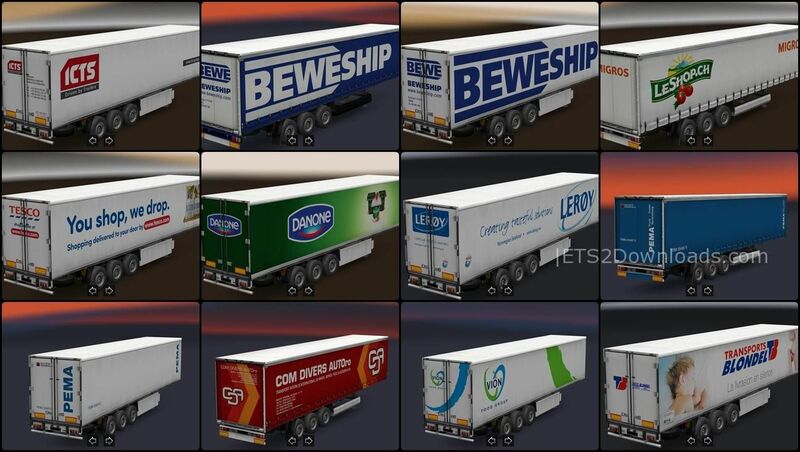 You can also use customized list of “always selectable” trailers of companies you like by simply selecting them. Each trailer carefully skinned by original photos, official company brand colors as you would see on the real roads, recreating them over vector format to bring you best and official wrap what you would really see on the roads. It is not just a pack of same model copied over by simple programs, it is officially interwoven with each other thus saving you performance. 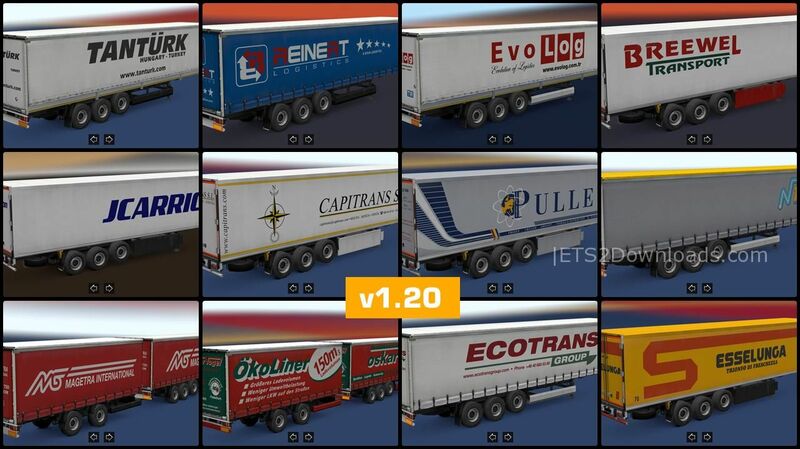 Version 1.20 is a big update with various of new features: All models are updated to new 1.30 standards. Due to model and optimization changes minimum game version is now 1.30 because I don’t want to fill your harddrive with old versions especially when textures ever growing. Cleaned whole pack from old remnants, unused textures and materials. 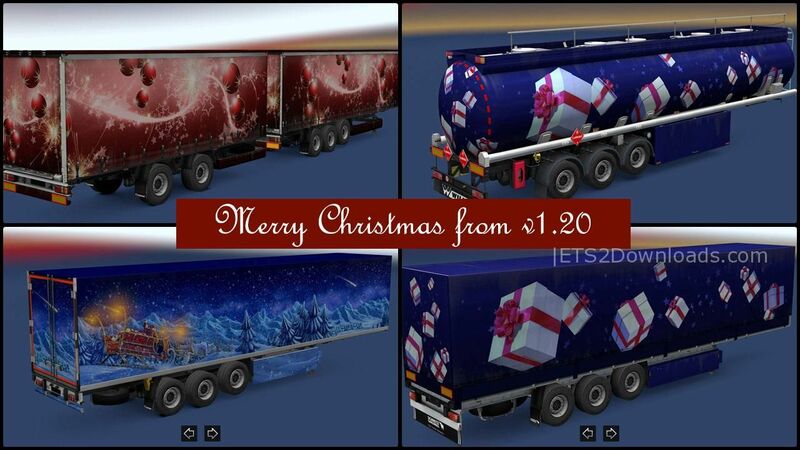 Trailers: Santa Transport A/S trailers can be obtained from Trailer Wizard by re-making the Customization file for Freight Market (Don’t forget to use import button), they will not be in traffic. 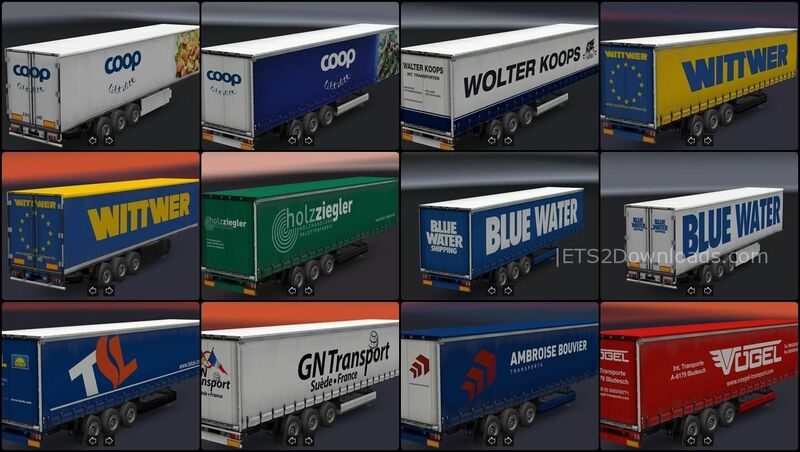 Although they can be obtained from World of Trucks jobs as variety to original SCS boxes if you have SCS Replacement Addon enabled.